Saint Louis University (SLU) - Baguio City released today, January 11, 2014 the results of College Entrance Examination known as SLU-CEE for academic year AY 2014-2015. Online search portal is now up for checking of results. SLU-CEE 2014 was conducted on weekends from the middle of October up to the middle of December 2013. Aside from online availability, SLU-CEE results also posted a day before in the SLU Main campus Guidance Center. April 30, 2014 Update: SLU released list of qualified incoming freshmen for the School of Medicine (2nd Batch AY 2014-2015). View full list here. SLU also said that if your name does not appear on the list, you may call the Student Affairs Office - (074) 444 8246 local 321 for further verification. The results portal slows down having error processing service occurred few hours after the results came out. It further advised applicants to try again or check back for the results. In the undergraduate program of SLU, all freshman applicants must pass the SLU College Entrance Examination (SLU-CEE) and must qualify within the slots duly determined for each course. 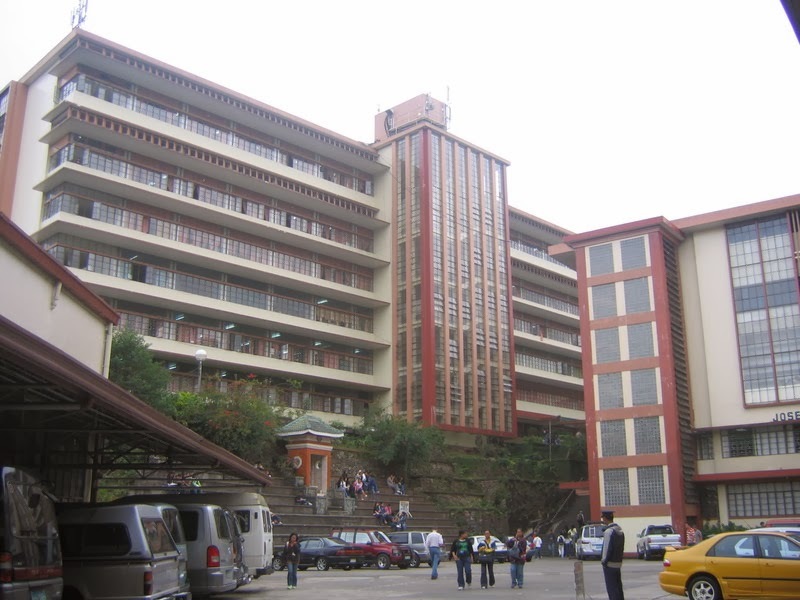 SLU is the largest university in the north of Manila lies Baguio City, known to be the "Summer Capital of the Philippines" has more than 30,000 students from the elementary, high school and college levels. SLU said that its reputation for excellence attracts students and scholars not only from the Philippines but from other countries as well. It has sustained itself since 1911 to become one of the top centers of academic excellence in the Philippines that meet international standards in tertiary education.